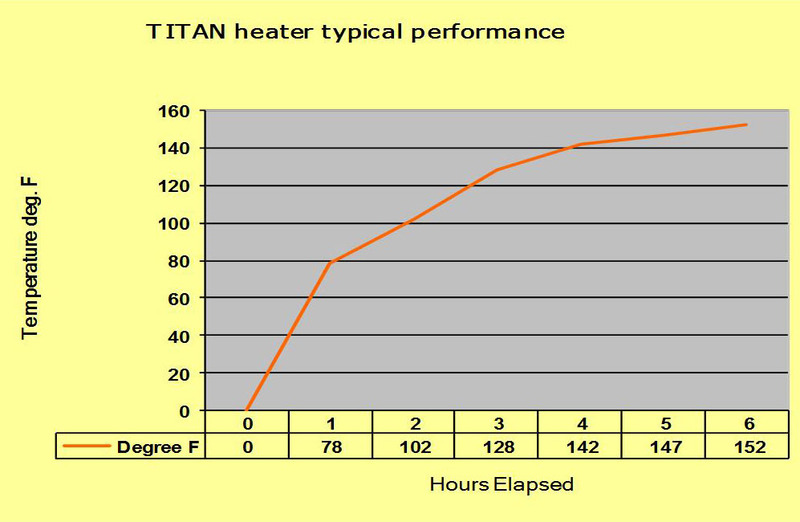 TITAN Pad Heaters are 0.075" (1.9mm) thin flexible silicone oil pan heating pads that are attached to the outside of an oil pan or metal fluid reservoir such as a hydraulic tank. The pad incorporates a 3M peel back adhesive on one side that bonds onto the metal surface. Once installed, the heater pad will never fall off. An engine oil pan heater is far superior to a block heater and more efficient as a block heater only "warms" a part of the engine not all the engine. An engine oil pan heater, "heats" the complete engine starting at the bottom; the hot oil heats the crankshaft, which in turn heats the connecting rods, pistons and cylinder heads. TITAN oil pan heaters are supplied with an installation kit and instructions for a complete installation; no special tools or skills are required. © 2016 Industrial Diesel Products Inc. All rights reserved. Powered by: k-eCommerce.